Most of my fabric comes from the thrift store on my island. It’s a fabric hoarder’s dream – every week is a new assortment of all sorts of fabrics, and most of them are $2 a yard. Yes, you read that right! This beauty is silk crepe (yes, real silk at $2/yard – see why my stash keeps growing and growing!). 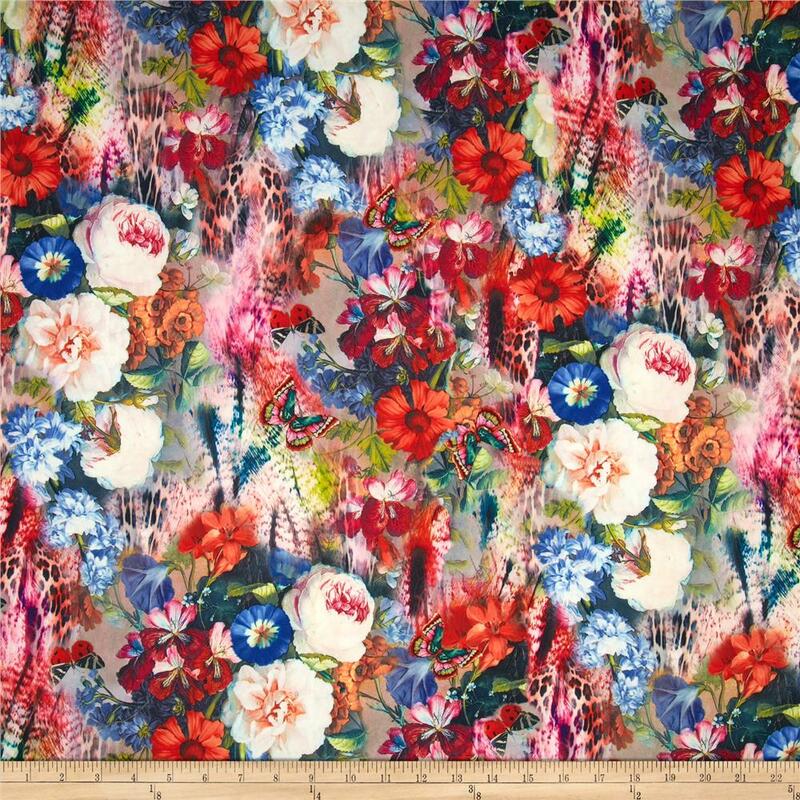 I wasn’t enamored with the print at first, but figure it would make a great lining. But it’s growing on me – all 6 yards of it! Right now I see it as something 70’s and voluminous, since that’s very on trend and seasonal right now. A wrap dress with statement sleeves perhaps? Although a smart 40’s dress could look pretty swell in this as well. What do you think? And which side would you use – both right and wrong side are lovely – I’m torn! There wasn’t much of this nice olive rayon challis, but I have visions of a sleeveless button up shirt that I could wear under cardigans for this transitional season. (That means I’d have to sew it up soon, but there is always next year.) I see it with metal buttons and perhaps military inspired details like epaulets? Though epaulets wouldn’t be great under cardigans… What do you see? Am I silly for hoarding garment fabric in less than 1 yard amounts? 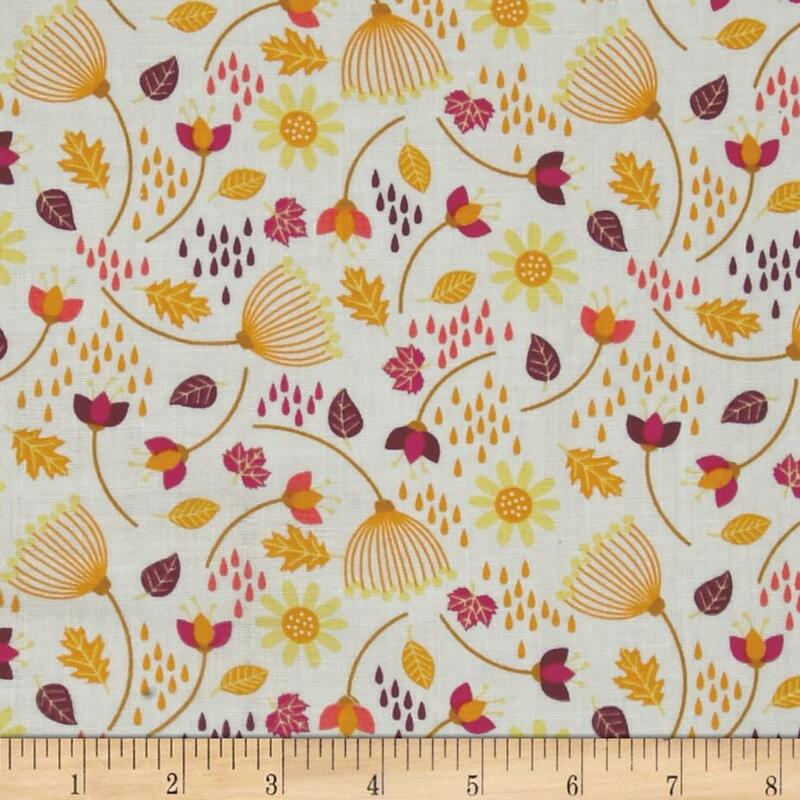 I used to work in a fabric store as a teenager and often would snag remnants of special fabrics (employee discount on top of 40% off remnant pricing = sweet)! Once through college and in the working world I made tank tops to wear under suits – so I totally understand buying and stashing short lengths. Congratulations on your stash finds, your plans sound fabulous! Personally, most often I like to start with the fabric and let that inspire the design process. I go both ways – I get a pattern idea and rummage through fabric to make it happen or I pick fabric I simply must sew and then find a garment it will work from. That silk is to die for, I love it. I’d definitely use the right side but then I do love ‘in your face’ colour! I’m definitely usually all about in-your-face color as well. There’s just something about the texture on the wrong side that I really, really like. Gorgeous pieces!!! Thrift stores are the best thing for my stash! I really like the contrast of the front of the print! All the colors is so fun. I’d save the rayon for a contrast yoke on something like the Arden from Seamwork this month. I’ve got that pattern on the brain though, all sewing thoughts circle back to it though there really are projects waiting to be finished and all. Wow! You find those on Vashon? Is there a story behind how the thrift store gets such good fabrics?! I love both. The great thing about the silk working on both sides is that you’ll be able to make a couple of very different looking garments. I love your idea of a wrap dress. And the sleeveless olive top also sounds fab. Lots of artists, DIY types, and old people live on the island and it’s a fairly small community so there’s less competition for the good stuff at the thrift store? Well, maybe the competition part isn’t true since people wait in line to get in when they open on the three days a week they at open!